প্রণয় দেওয়ালপত্র. This দেওয়ালপত্র used to be a calendar wallpaper, but I removed the dates. They were outdated! :). 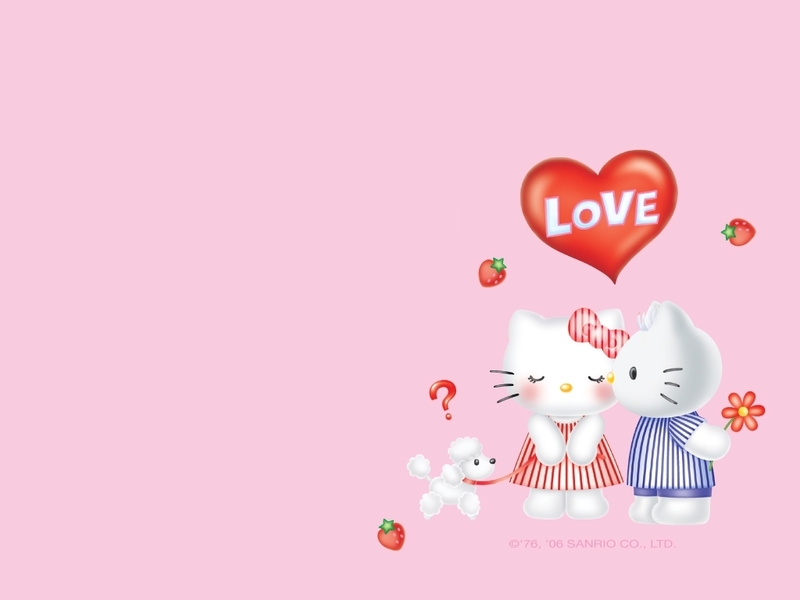 HD Wallpaper and background images in the হাই বেড়ালছানা club tagged: hello kitty sanrio love dear daniel wallpaper.